Regular $295. Includes routine cleaning, examination and 4 Bite Wing X-Rays. First time patients only. Come Visit Ashburn Dental Care today for all of your dental needs! Not valid with any other offer. With Valpak® coupon only. Must present coupon at time of order. Coupon void if altered. Expires 05/07/2019. Ike Lans DDS and Associates, PC was voted one of the top dentists in Northern Virginia. 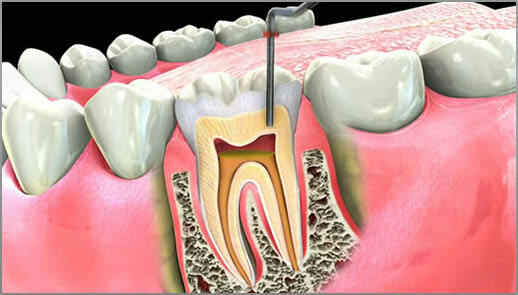 We take care of all your dental needs with a unique and relaxing dental experience in a soothing atmosphere. We offer a wide range of dental procedures, including preventative and comprehensive dentistry, implant restoration, crowns, bridges and other cosmetic and restorative procedures. 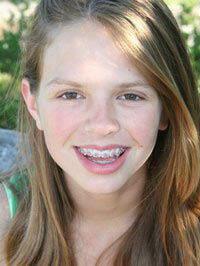 In addition, we have an in-house orthodontist for children and adults. 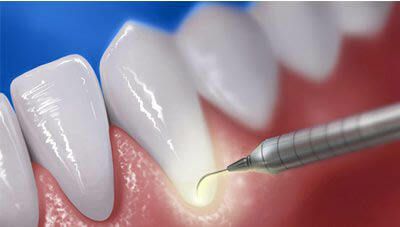 We are committed to providing you with high quality, state-of-the-art dental care. We look forward to meeting you, and seeing you smile! Bridges and bonding, cosmetic dentistry, dental implants, dentures, early treatment, Invisalign, laser therapy, root canals, periodontal therapy, sleep apnea, teeth whitening and braces.